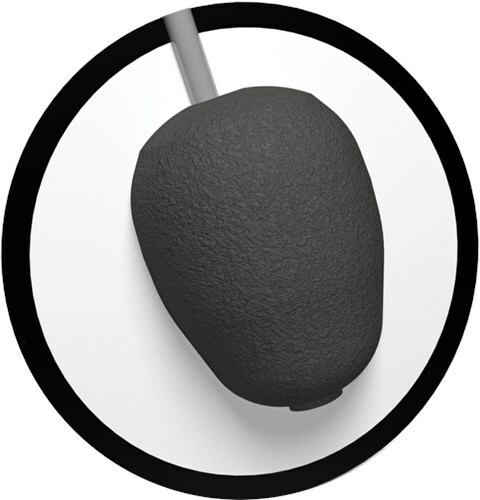 The DV8 Alley Cat bowling balls feature the performance Alley Cat core covered with the ACR (Alley Cat Reactive) coverstock. Then, it is finished off with a 500 grit Siaair pad, Crown Factory Compound, and Crown Factory Shine to deliver a ball that is ideal for light oil and offers easy length with moderate hook. Plus, DV8 is throwing in a free shoulder sack that will hold your ball, a pair of shoes, and a few accessories. Wow! 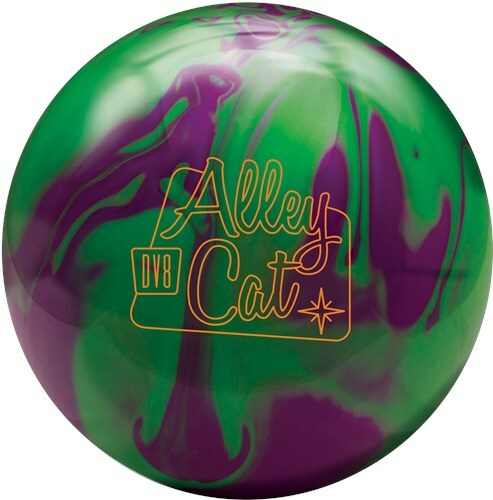 Due to the time it takes to produce the DV8 Alley Cat Purple/Green with Free Bag ball it will ship in immediately. We cannot ship this ball outside the United States.